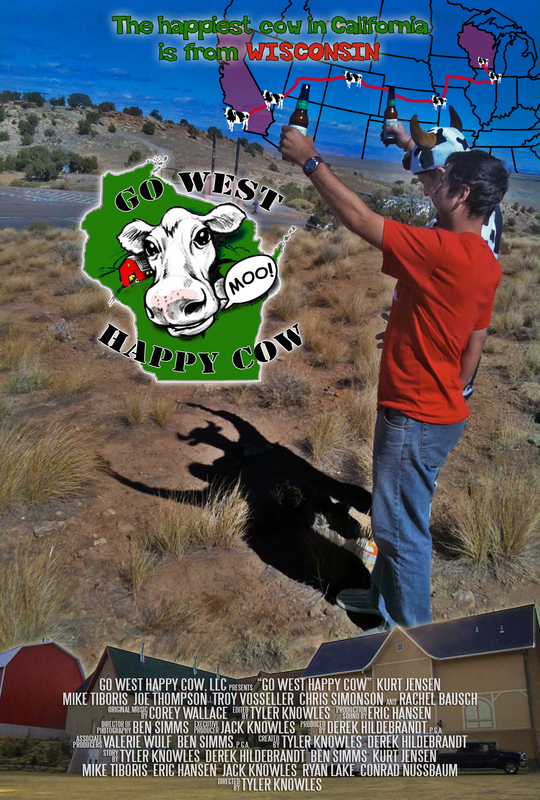 tags: The Happiest Cow in California is from Wisconsin. A young girl grows up traveling through Europe. original title: Dig Here Urimoo! Search for the Hot Spring! !